Norwegian carried 3,446,854 passengers in September, an increase of 281,823 passengers (9 percent) compared to the same month last year. The total traffic growth (RPK) increased by 31 percent this month, driven by a 32 percent capacity growth (ASK). The load factor was 88.8 percent on the entire route network and 92.4 percent on Norwegian’s long-haul routes. 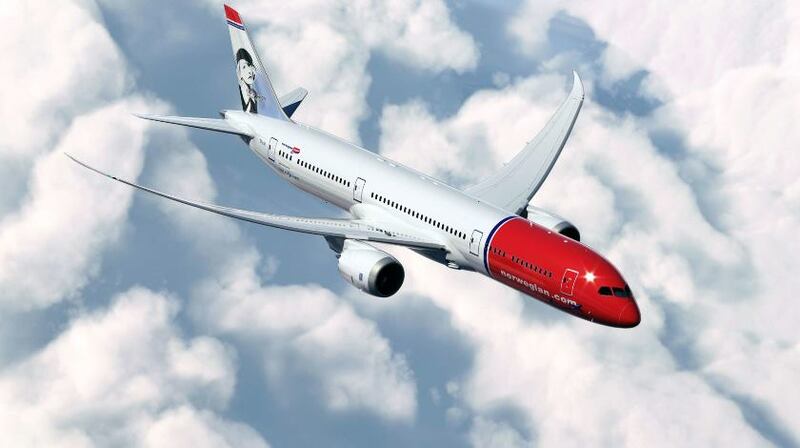 In September, The International Council on Clean Transportation (ICCT) named Norwegian the most fuel-efficient airline on transatlantic routes for the second time.